Single-story solar West Lincoln Ron Ward home. Three car garage with additional side lot storage for RV, boat, work van or trailer. Established neighborhood. Stop by soon! 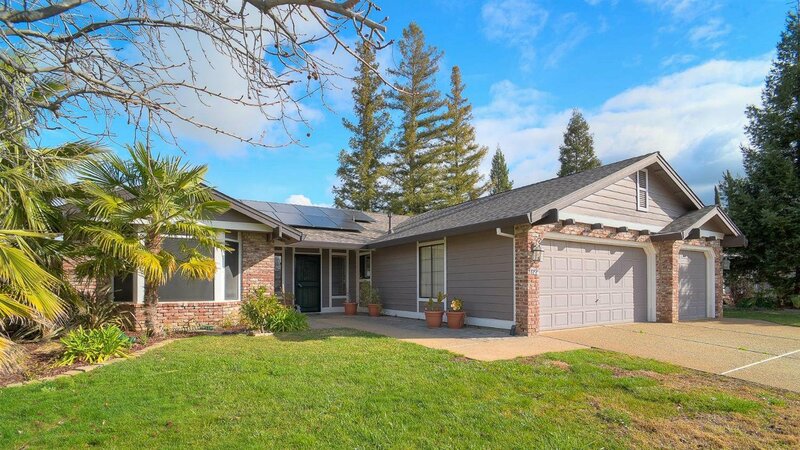 Listing courtesy of Lyon Re Fair Oaks. Selling Office: Wesely & Associates Inc..